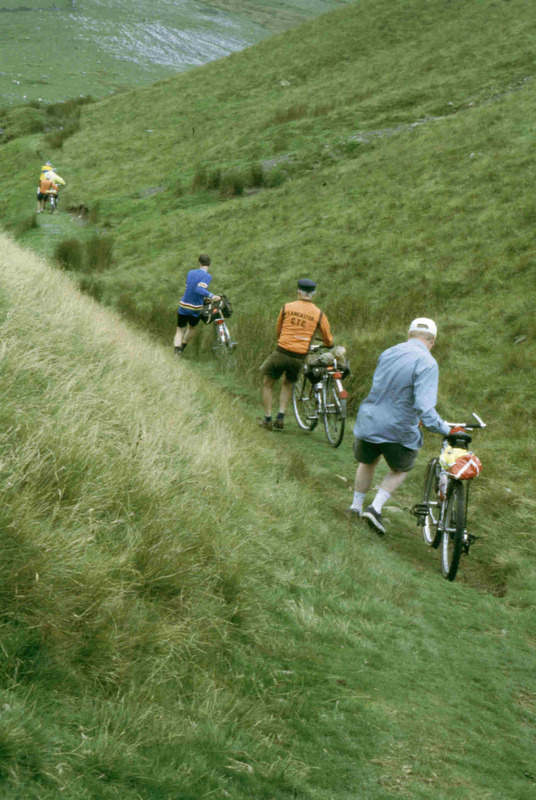 Heading up the bridleway to High Dolphinsty. Heading down the bridleway after lunch. A bit further down the bridleway. A bit further down bridleway. 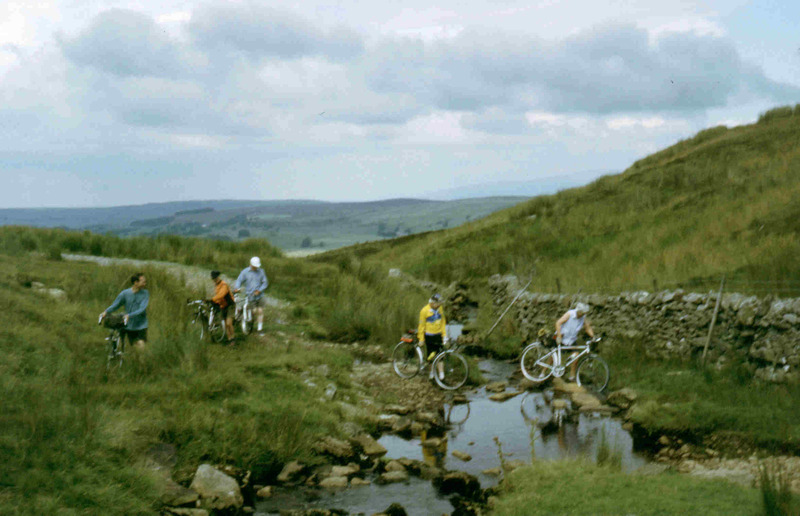 For this was joint ride of the South Lakes Group and North Yorks & Moors Groups of the RSF. 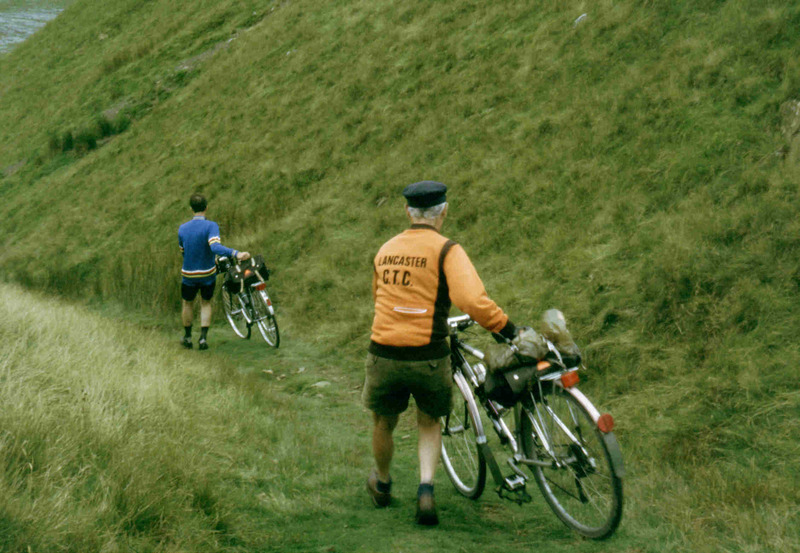 Don Dalton led seven members out of Sedbergh via Milthrop and Garsdale Bridge and up the Rawthey Valley on the A683. 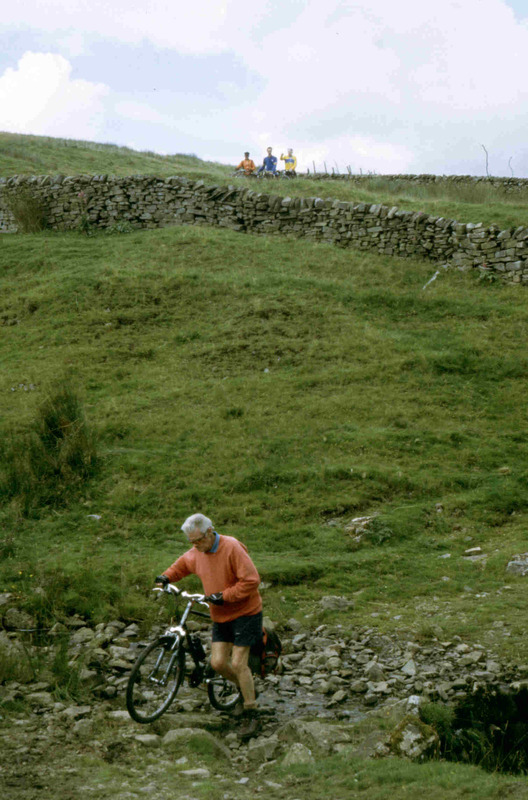 After morning coffee at the Cross Keys Inn the party turned off the main road at Rawthey Bridge onto the lanes via Streetside and Cold Keld, rejoining the main road before turning off again. 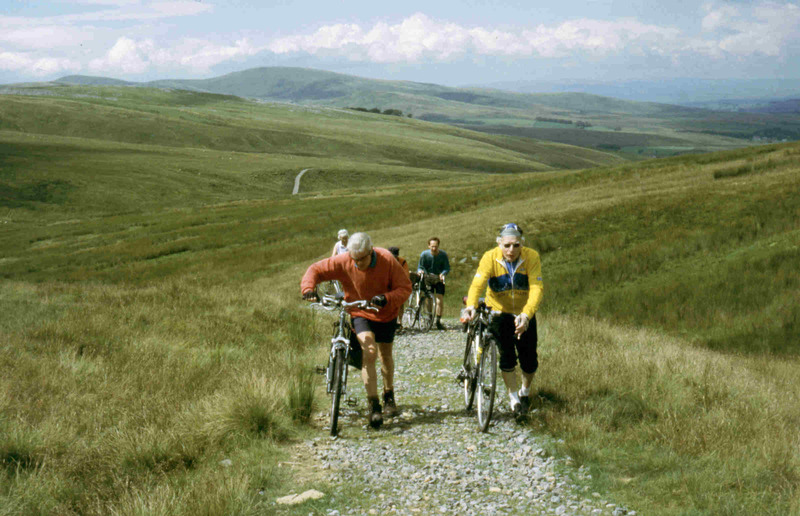 After passing through the hamlet of Street they joined the first track of the day, to High Dolphinsty (500m), with good views of Lunedale, The Howgills and Lakeland Fells in the distance. Lunch was taken on the summit with more fine views over the Eden Valley and Mallerstang. 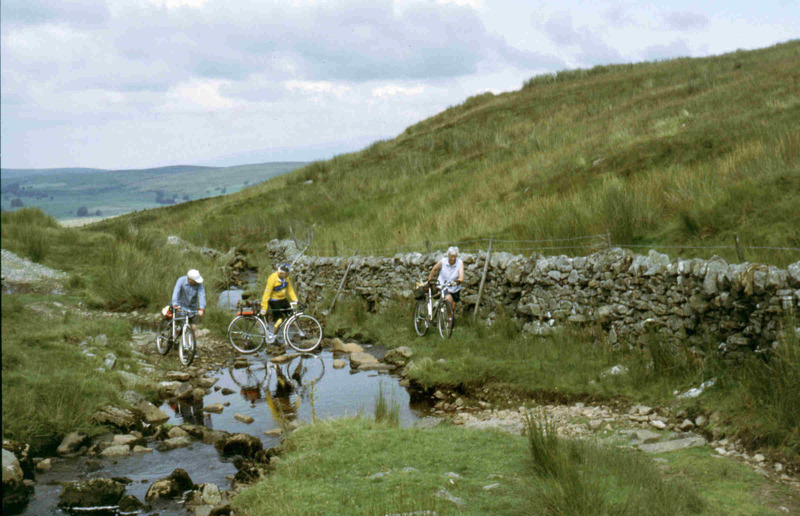 After lunch Don led them down into the Mallerstang valley to rejoin tarmac heading through Outhgill to stop for a look at Pendragon Castle, then the River Eden was recrossed at Castle Bridge to follow the public byway around the base of Birkett Common to Croop House. They continued on the lanes past Lammerside Castle up to A683 and over the A685 to follow the track over Smardale Fell to Newbiggin-on-Lune for afternoon tea at the garden centre. 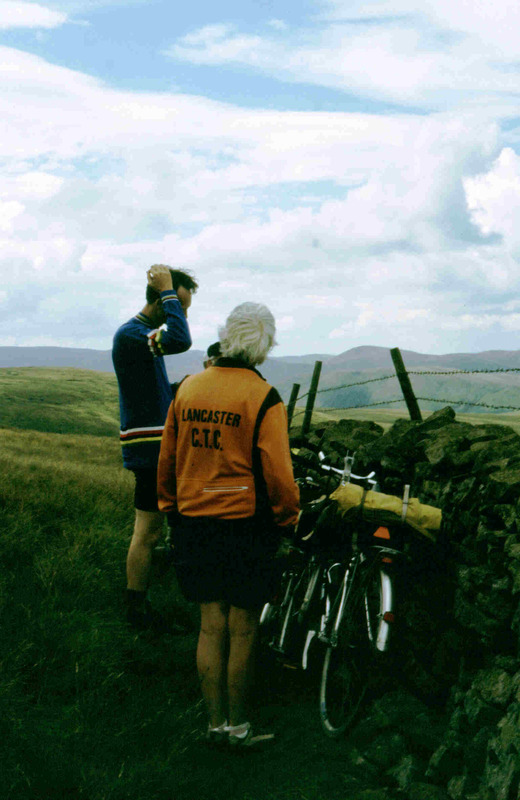 A return to Sedbergh was made via Ravenstonedale and the A683.